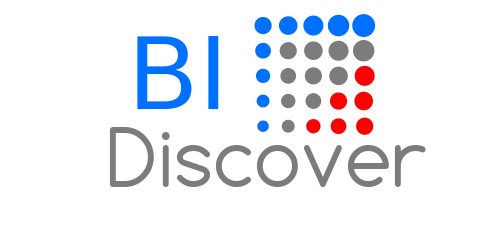 You can download and evaluate BI Discover on Linux, Mac or Windows. 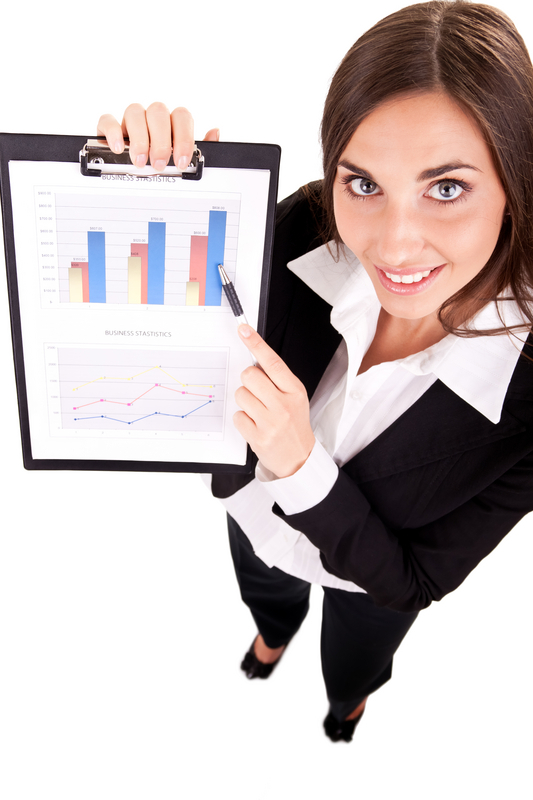 You just unzip the file and start the business intelligence server to view demo dashboards and explore demo data. 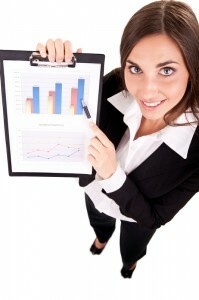 Documentation is provided on how to extact and analyze your data. Why Don't Small/Mid-size Businesses Utilize BI? Try it in the Amazon Cloud!